Our workforce consists of seasoned professionals in the pharmaceutical industry across the tasks of Clinical Data Management, PK Analysis, Statistical Analysis, and Medical Writing. We have been fortunate to build a team of professional, high performing individuals that work well together and with the customer – resulting in very little turnover. Our clients appreciate the opportunity to maintain long term relationships with dedicated resources. Many clients consider IA an extension of their team and turn to IA for support over many years. Patty is the President, CEO, and cofounder of Innovative Analytics. Patty has over 30 years of experience in the pharmaceutical industry, primarily with Upjohn and Pharmacia. With undergraduate schooling in mathematics from Western Michigan University and graduate training as a biostatistician from the University of Michigan, she has provided statistical support for a broad range of scientific/clinical programs ranging from discovery research, to exploratory clinical development, to marketing registration efforts. Her most recent focus has been in the identification of biomarkers and diagnostics (including genomic, biochemical and imaging markers) and their optimization and validation in the clinical setting. She has been involved with several development programs and US/EU regulatory submissions for central nervous system, cardiovascular, inflammation, and urogenital drug applications, device applications, and orphan drug submissions. She also has several years of project and people management experience. Jim is the cofounder of Innovative Analytics and is responsible for Quality & Marketing at IA. He holds an engineering degree from the University of Michigan and an MBA from Oklahoma University. Jim achieved Certified Quality Engineer (CQE) status through the American Society for Quality (ASQ). 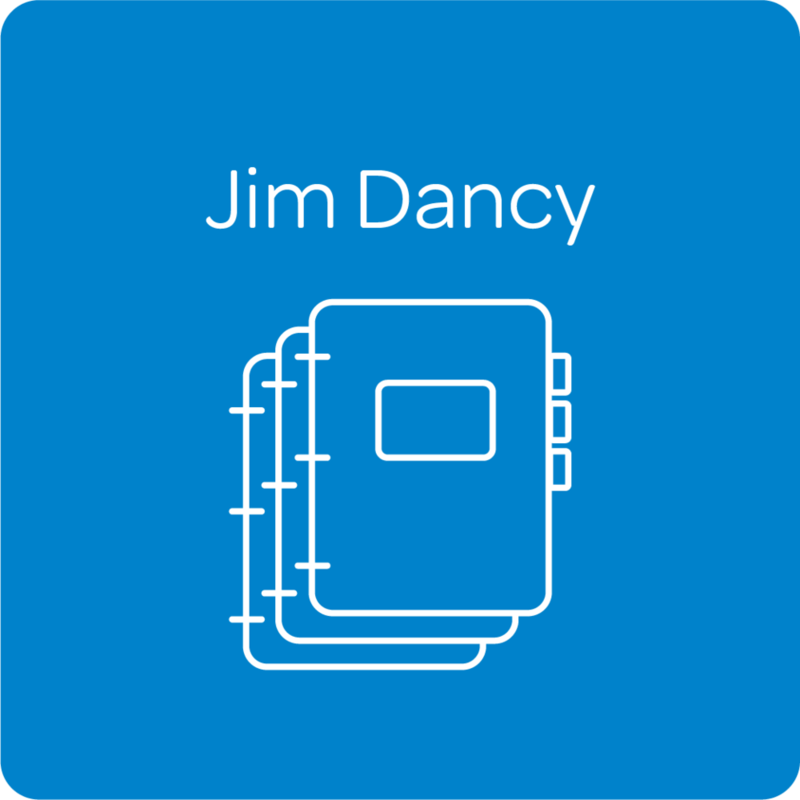 Before Innovative Analytics, Jim held several key positions in data management, including the titles of Director of Clinical Database Operations (Pharmacia) and Director of Experimental Medicine Informatics (Pfizer). While at Pfizer, Jim implemented a database to support clinical biomarker analysis, which earned a “Best Practices” award in 2003. Greg joined Innovative Analytics as a partner in 2004 to coordinate and implement the statistical programming services offered by the company. Greg has over 20 years of experience in the pharmaceutical industry as a problem solver providing statistical support and programming for all facets of product development, including discovery research, clinical development, regulatory affairs, and marketing. He has been recognized for his contributions in statistical design, analysis, and inference. An early appreciation of the advantages and limitations of CDISC principles and standards, Greg’s programming group has generated over 50 SDTM and ADaM data packages for current, historical, and integrated studies. 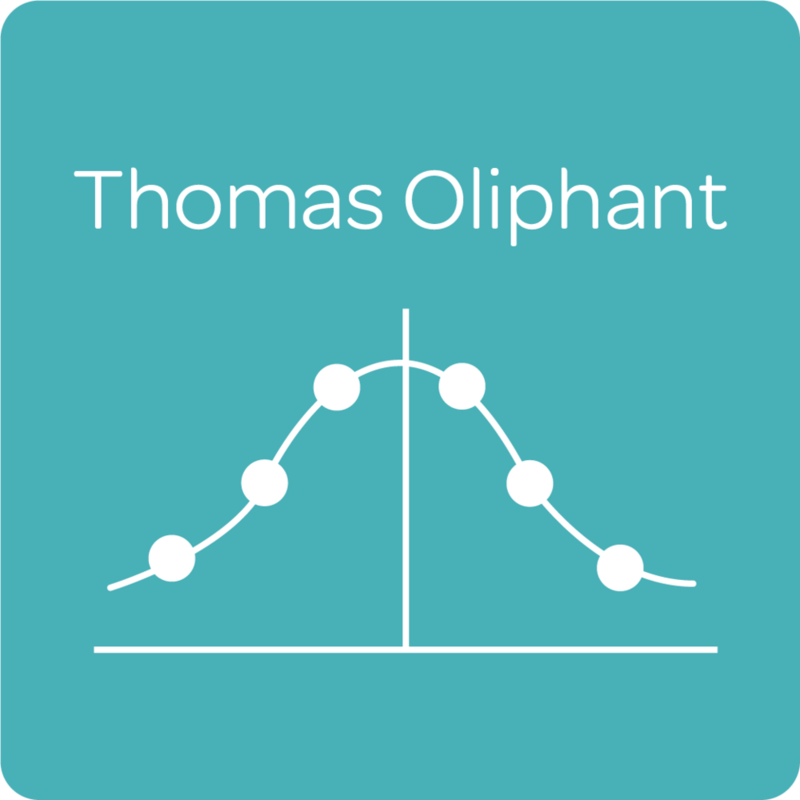 He is also an experienced mathematics and statistics instructor and co-developer of educational software for college statistics courses. Greg received graduate degrees in mathematics from Indiana University and in statistics from The Ohio State University. Tom joined Innovative Analytics as a partner in 2005 to coordinate and manage statistical support for clinical studies. Tom has over 30 years of experience in the pharmaceutical industry, primarily with Upjohn, Pharmacia, and Pfizer. He received undergraduate training in mathematics at Kent State University and graduate degrees in biometry and health information systems from the University of Minnesota. He has provided statistical support for registration and product support programs in the cardiovascular, critical care, anti-inflammatory, and infectious diseases therapeutic areas. Tom served as lead statistician for successful regulatory submissions in the United States, Europe, and Japan; and has also served as the statistician on Data Safety Monitoring Boards (DSMBs). For the 3 years before joining IA, he served as a director of clinical biostatistics at Pharmacia/Pfizer. He is a member of the American Statistical Association (ASA) and the International Biometric Society (IBS). Kim joined Innovative Analytics as a partner in 2006 to coordinate, manage, and provide statistical support for clinical studies and registration activities. Kim has over 35 years of experience in the pharmaceutical industry, primarily with Upjohn, Pharmacia, and Pfizer. She received undergraduate training and graduate degrees in biostatistics and mathematics from Western Michigan University. 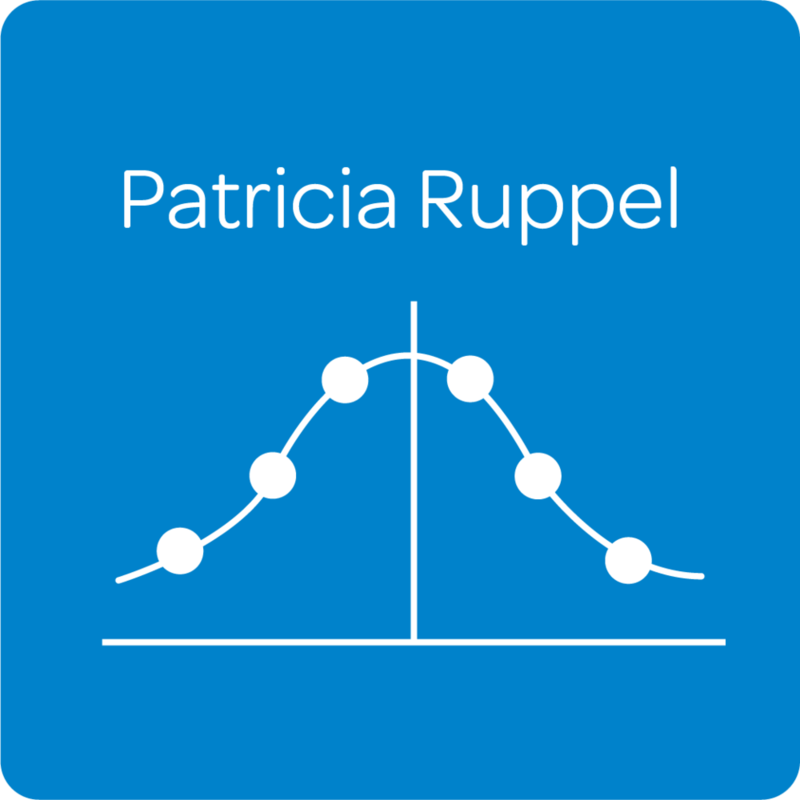 She has provided statistical support for registration and product support programs in the central nervous system and critical care therapeutic areas, as well as for device programs. Kim served as lead statistician for successful US and EU regulatory submissions. Before joining Innovative Analytics, Kim served as a director of clinical biostatistics for 5 years, followed by 3 years in pharmaceutical sciences as a statistical research fellow at Pharmacia/Pfizer. She received the College of Arts and Sciences Outstanding Achievement award from Western Michigan University. Kim is a member of the American Statistical Association (ASA) and was a Trustee of the Kalamazoo Regional Education Service Agency Foundation. 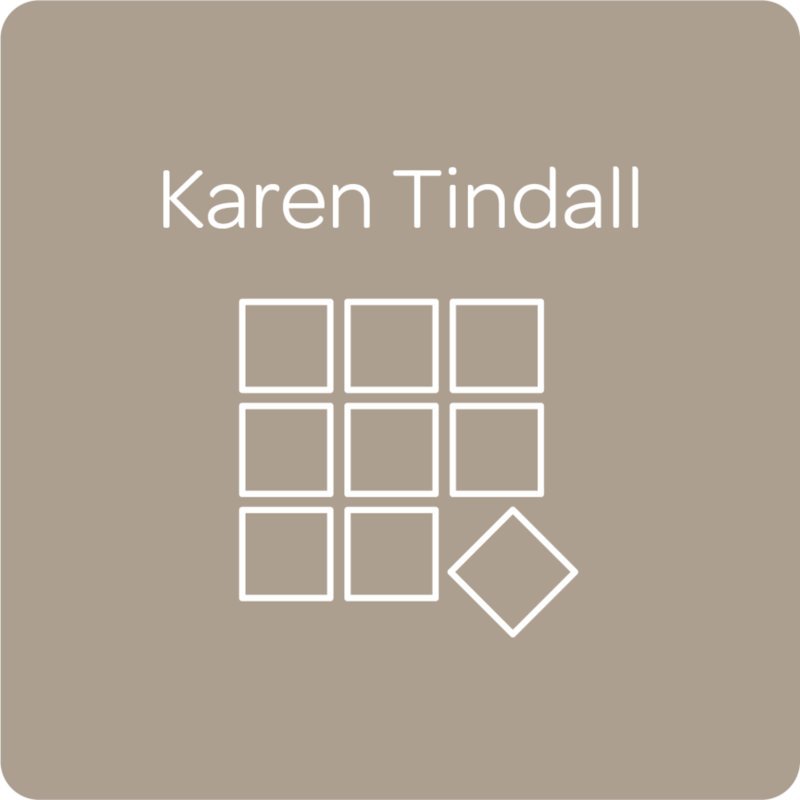 Karen Tindall, Director of Data Management is a proven clinical data management expert. Karen has been a Certified Clinical Data Manager (CCDM) through the Society for Clinical Data Management (SCDM) since the inception of the program in 2005. She has written test questions for the SCDM Certification Exam, been a DIA webcast instructor, and created customized workshops on data management. Lillian, Executive Director of Medical Writing, has extensive hands-on experience in writing all types of clinical drug development documents, from Investigational New Drug Applications (INDs) through registration documents in the Common Technical Document (CTD) format, to advisory committee brochures, to manuscripts. She has written documents across all phases of clinical development in a variety of therapeutic areas, including cardiovascular, central nervous system, and renal diseases; dermatology; oncology; and women’s health, as well as reports for medical devices. Lillian’s prior career in pharma, which spanned more than 25 years, included implementation and monitoring of clinical trials, medical writing, and management. She is member of the American Medical Writers Association (AMWA) and holds a medical writing certificate from that organization. Theresa joined Innovative Analytics in 2017 to coordinate and implement pharmacokinetic analysis services and to serve as senior medical writer in support of protocols, clinical study reports, investigator brochures, and related clinical documents. She has over 27 years of experience in the pharmaceutical industry, including 18 years in product development with a large pharma company and 9 years at a contract research organization specializing in clinical pharmacology studies. Theresa has a proven ability to assimilate and summarize large quantities of scientific and medical information for production of study reports and publications, while maintaining an expertise in non-compartmental pharmacokinetic analysis utilizing Phoenix® WinNonlin. She holds a degree in pharmacy from Purdue University and is a member of the American Medical Writers Association.